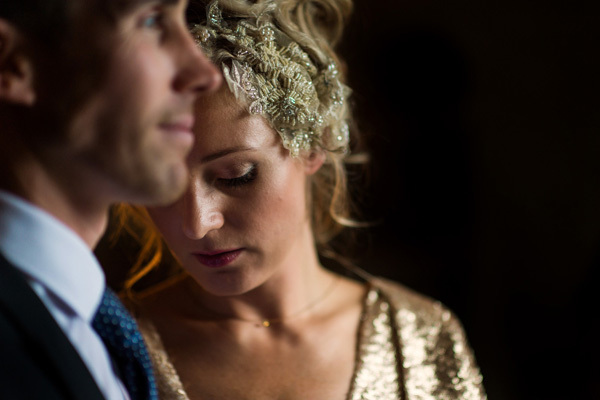 When I publish a real wedding on the English Wedding Blog I always try to begin the feature with a few key images: a shot of the bride, some gorgeous detail I’ve fallen in love with, and my favourite couple portrait. The combination of these types of images tends to capture the spirit of the day and show off the best photography as well. Couple portraits especially appeal to me. They don’t have to be posed or formal (and there’s nothing I avoid more than a ‘cake cutting’ shot for the blog!) but I really do love those romantic images: a forehead kiss or a wedding day hug can melt my heart in seconds. 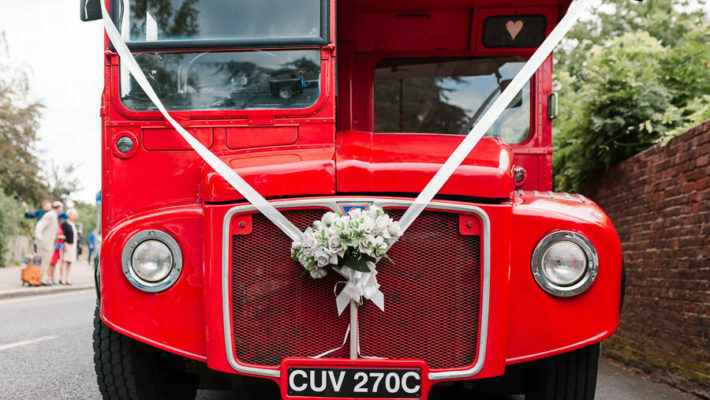 Have you ever been to a wedding where everything was homemade… only not so well? I hear from so many brides who’ve felt pressure to get their craft on but didn’t enjoy the process or love the results. I hate to say it, but I feel there’s too much focus on essential wedding DIY these days, and it’s kind of spoiling the fun for those of us who really do love getting all gluey and covered in moss and glitter spray! Craft because you’re crafty. Craft because you love it! I love how wedding styling is evolving into something you can buy, fall in love with, take home and keep forever. 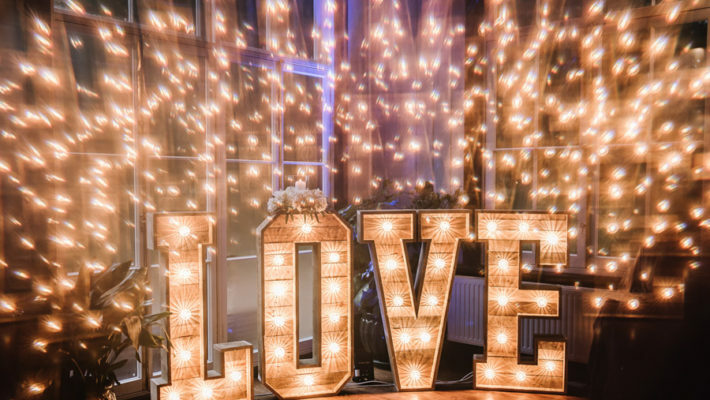 My wedding day would be full of special touches which would last: furnishings, handcrafted furniture and quirky little things made of paper and sequins… Is it just me? 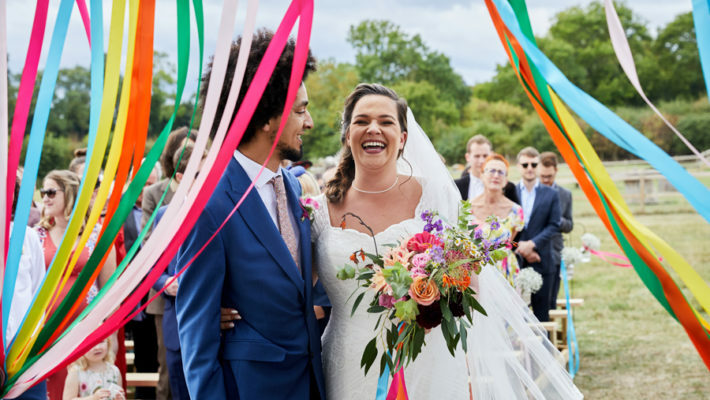 So take your flowers skywards, pop your lights in little paper bags and create a twinkling walkway – here’s how it’ll look, along with more top ideas for summer weddings from PapaKata. Enjoy! Morning lovelies! 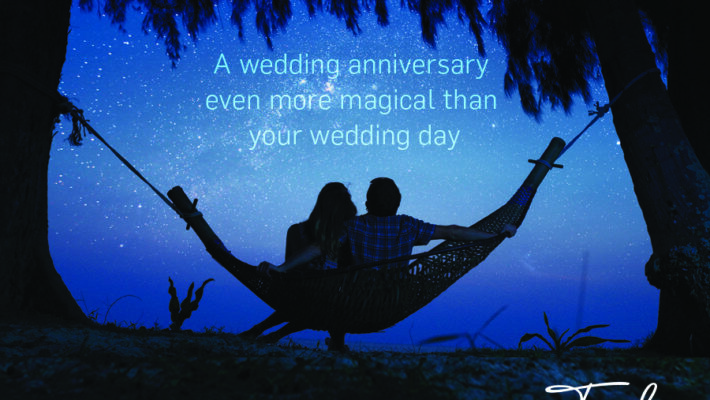 I have another gorgeous – and best of all, simple – wedding project for you to try today. Flowers can be as opulent or as simple as you wish, and this hanging floral wreath idea is fun to explore as well as super pretty! 1. First of all, shape your clothes hanger into a circle. 2. Group together small posies of flowers and leaves and tape them together with floral tape. 3. Starting at the top, tape a posy to the hanger. 4. Then continue with another posy, using the flowers and leaves to cover the stems of the last posy. 5. When you reach the half way point, start at the top again and work around the other side. Remember how beautiful spring was this year? Alex and Peter’s Kent wedding captures the atmosphere of spring in an elegant little bubble… the delicate sunlight just seems to warm their day beautifully. I couldn’t resist sharing this incredible wedding with you today. The locations and images are out of this world. Rochester Cathedral is a spectacular venue, and Alex’s dress is perfect for the occasion (although I have fallen in love with an image taken in the countryside a little later on…) She looks even more beautiful in the photos from the reception at the Barnyard at Gore Farm. 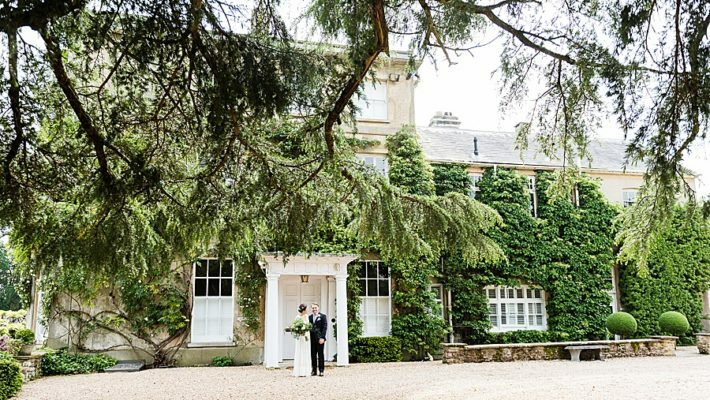 This is a wonderfully romantic Kent wedding venue we haven’t seen before on the English Wedding Blog, set in acres of orchards, paddocks and woodland. The marquee reception was bathed in natural light and provided a spellbinding backdrop for the wedding dinner, speeches and dancing late into the night. 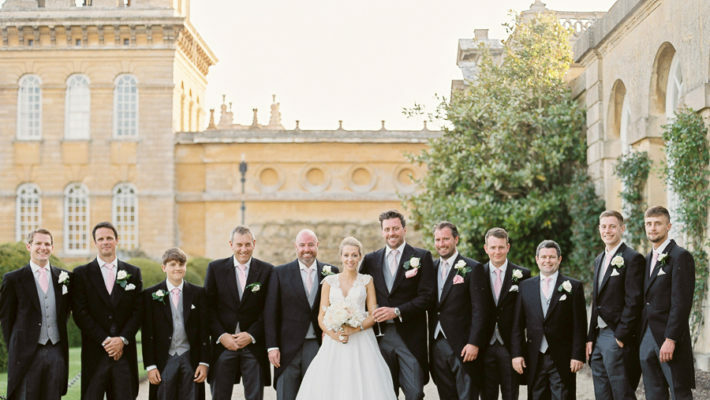 Hannah and Justin’s wedding is quintessentially English, elegant and charming – and has some pretty handmade touches too. 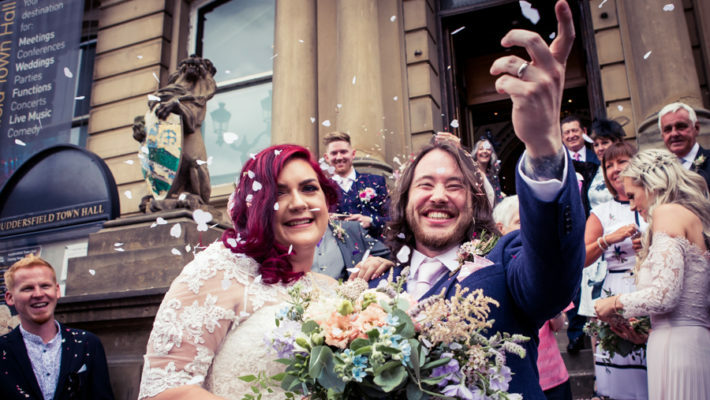 This beautiful bride and her groom were married just as the May blossom was at its best, and their Nonsuch Mansion celebration is so pretty, perfect for the time of year.